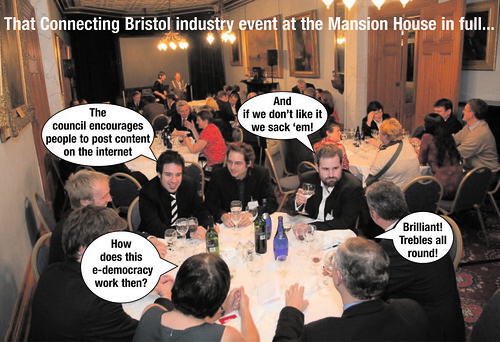 This entry was posted in Blogging, Bristol, Evelyn Post, Local government, Media. Bookmark the permalink. 67 queries in 1.143 seconds.